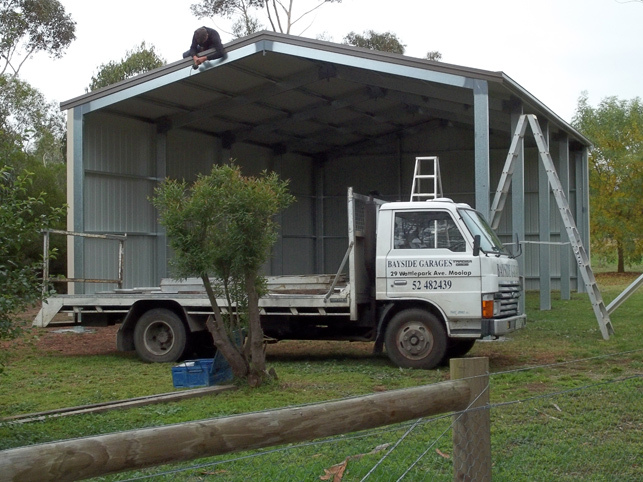 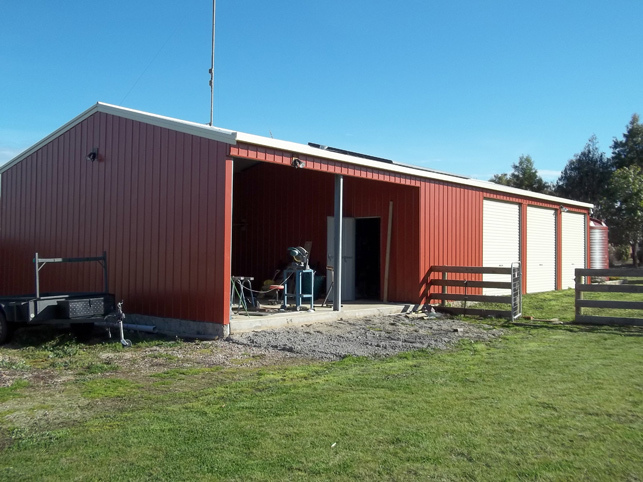 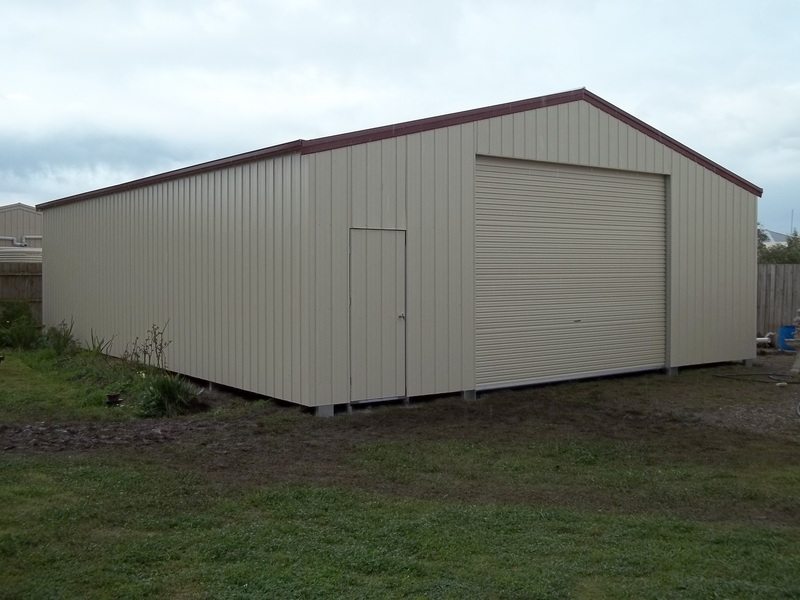 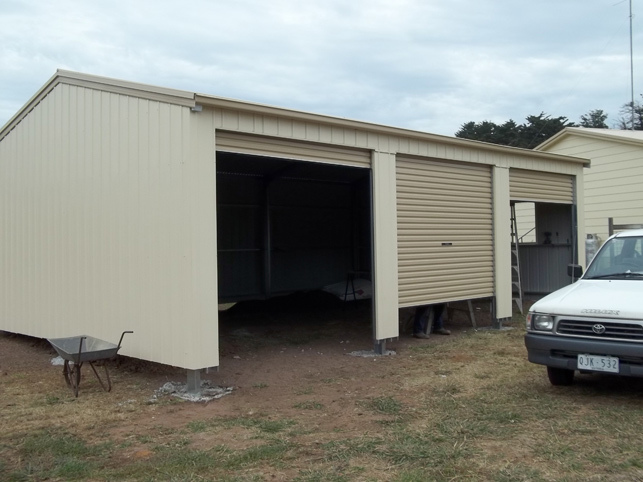 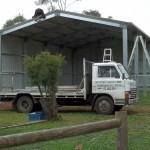 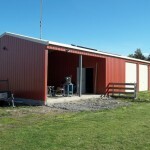 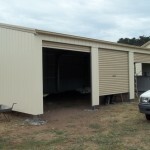 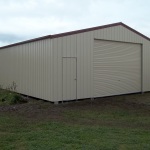 Bayside Garage Centre will manufacture and supply premium quality, durable designed steel buildings. 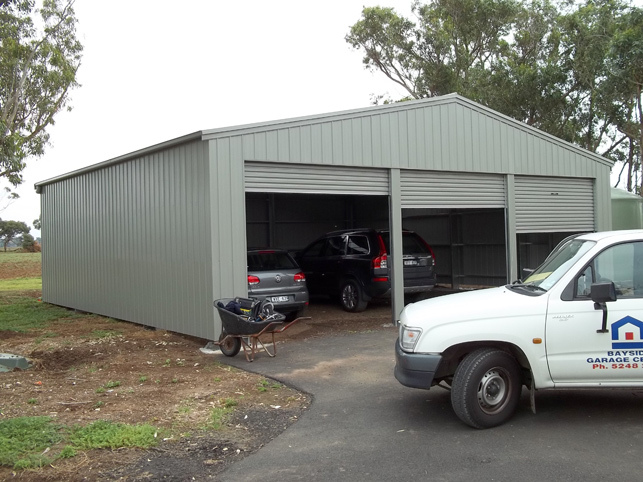 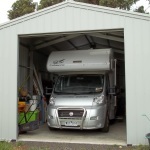 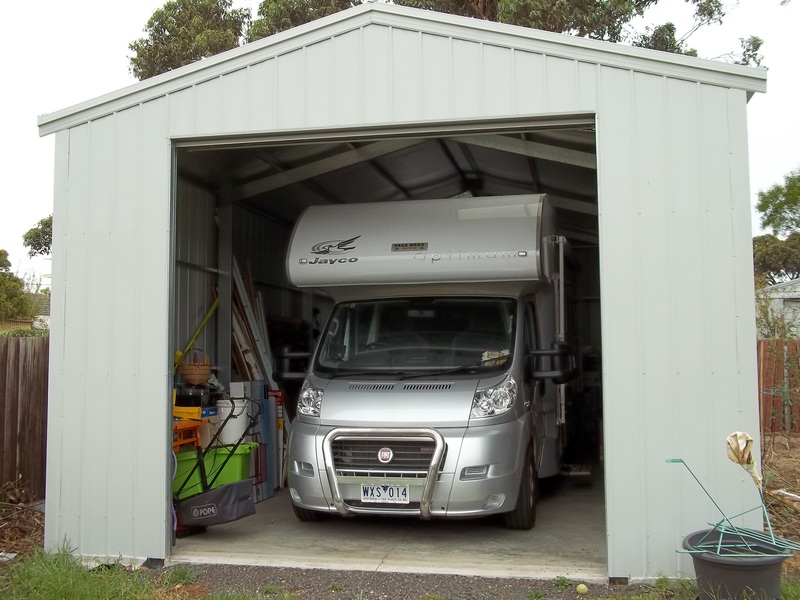 Our gable roofed garage or shed have span widths of up to 13 metres wide, bay spacings of 3 metres, 3.6 metres or 4.50 metres, wall heights up to 4.20 metres high and the ability to alter the roof pitch. 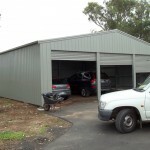 With an unlimited combination of sizes, together we can arrange a functional and practical building that adds value to your home.